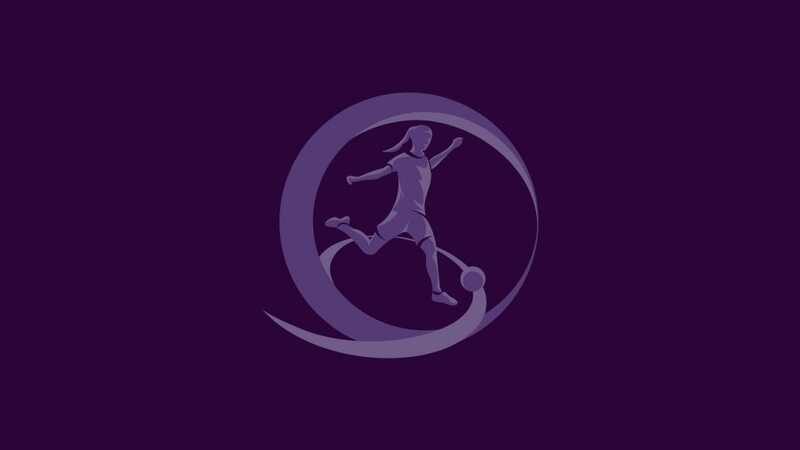 Denmark won through to the UEFA European Women's Under-17 Championship second qualifying round with a 100% record in Hungary. Straightforward 6-0 and 3-0 victories over Moldova and Slovenia meant Denmark just had to avoid defeat against the first qualifying round Group 3 hosts in the final game. They did better than that, coming from behind to win 2-1. Slovenia snatched the consolation of second place on six points by beating Moldova 1-0. Denmark fell behind in the 11th minute when Hungary striker Evelin Mosdóczi was sent through by captain Henrietta Cziszár and fired confidently to the net. Reeling after conceding their first goal in the tournament, Denmark could have gone two behind when an Orsolya Bereczki free-kick hit the post on 19 minutes. Anders With's team regrouped and gradually asserted control in midfield. By half-time they were ahead, after strikes from captain Julie Jensen and Camilla Andersen. They comfortably contained Hungary in a goalless second half to win 2-1. With, whose team will discover their second qualifying round fate in the draw on 16 November, told UEFA.com his team "deserved to win" the group but had shown nerves against Hungary. "The last games in these mini-tournaments are always tricky and we wobbled a little after Hungary scored," he said. "I think we recovered well, though, and apart from the first 15 to 20 minutes we were in control. We could have won by three or four in the end." Hungary also put six goals past Moldova on Matchday 2 in a 6-1 win but will rue a disappointing end to their opener against Slovenia. The hosts were marginally on top of a tight encounter and leading 1-0, but let Slovenia in for two goals in the last four minutes. However, Hungary coach Tamás Hevesi said his team had performed well against an accomplished Denmark outfit. "Denmark are an established nation in women's football compared to Hungary," he said. "They have a huge number of players to pick from. I think we did well here today and showed we could compete. "Who knows what might have been if that free-kick had gone in off the post when we were 1-0 up? We regret not getting at least a point against Slovenia but we have a lot of talent in our squad and will develop." The 2010/11 UEFA European Women's Under-17 Championship final tournament will be played from 28 to 31 July, as always at the Colovray Stadium opposite UEFA's Nyon headquarters. Switzerland's dream of playing in the finals on home soil remains alive after topping Group 9 with a 1-0 win against Poland, whose defeats of Estonia and Latvia means they too could be through. A Madeleine Stegius hat-trick gave Sweden a 3-2 win against hosts France that secured first place in Group 8 and leaves their opponents waiting nervously to avoid last season's fate.